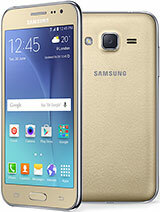 I bought this phone from muscat. Its amazing for this price. Its camera ., both are good. Small and cute piece. I love samsung. sharavanan, 12 Nov 2015this model rong infarmetion. this model not 4g & not 768 ram . Only with 512mp ram & 3GThats j1 not j1 ace, cant u even read??! Is it LTE it mean 4G ? 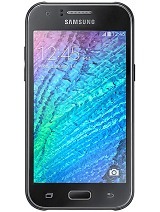 Theres some information that is not posted, this is one of the first cellphones on the market with 1.9 camera ( 5mp), with very clear pictures! 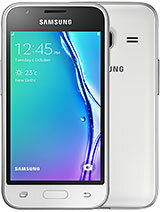 2015 february Galaxy J1 4GiB internal Memory (LOL) and 512 MiB (LOL) RAM. 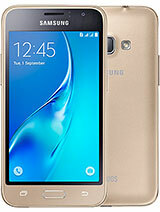 2015 October Galaxy J1 ACE adds AMOLED Display and 256 RAM. 2016 June Samsung admits that 768 MB RAM isn't adequate and increases to 1GB. 2017 December Samsung ups battery capacity to 2200 mAh. 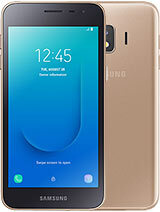 Samsung Galaxy J1 ACE Pro Plus Neo. 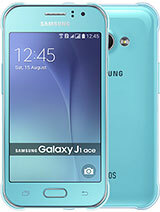 Total of 872 user reviews and opinions for Samsung Galaxy J1 Ace.